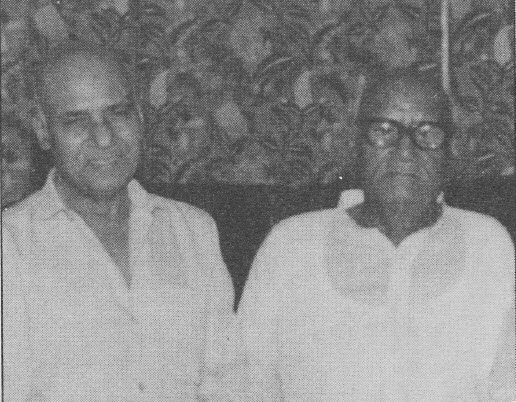 Khayyam sahab with his Guru Ghulam Ahmed Chisti. Khayyam Saheb started his carrer with the name of Sharmaji..He worked with Rahman Verma and then they together composed few movies in the late 40’s and the early 50’s…Heer Ranja was their first movie..
After Khayyam Saheb came to Bombay, he sang few songs in the initial part of his carrer..This is one such song from Rasili(1946), sung by Khayyam Saheb(Sharmaji) with Geeta Dutt(Roy)..Not sure whether this is the first song sung by Khayyam Saheb or not…But, one of his early songs for Hindi Films…His voice is as beautiful as the stars shining in the sky. He takes this song to another world…A very unique rendition by Khayyam and Geeta Dutt.. This song is composed by Hanuman Prasad..Lyrics by Gafi Harnalvi..
‘O Beliya chale shahar ke oar“…. the film Deen O Duniya in 1936 and continued to compose for years to come. He has 5000+ songs to his credit and was the first composer to cross 100 films to his credit. 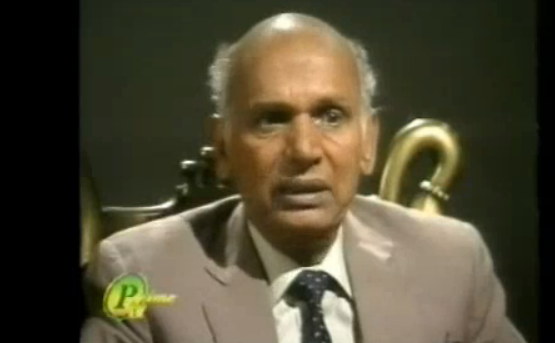 He composed for Urdu films as well but Punjabi movies would be considered his forte. His work was of great quality and we have more than that to be thankful for. 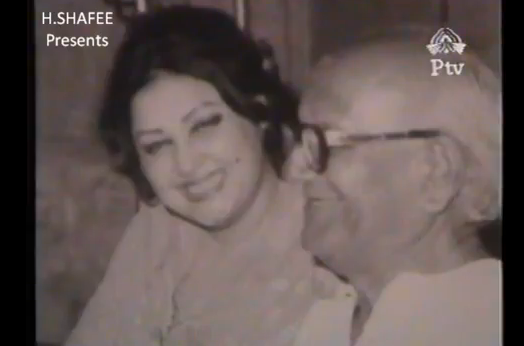 It was he who had brought Madam Noorjehan as a singer on Lahore stage when she was just 9 years old. It was he who introduced yet another major favourite Zubaida Khanum ji in Billo in 1951 as he did Saleem Raza in Naukar in 1955. He also introduced many others like Naseem Begum, Nazir Begum and Mala among others. He is also known to have introduced Rehman Verma and Khaiyyam. विभाजन के बाद चिश्ती साहब पाकिस्तान रवाना हो गए, जहाँ उन्होंने सबसे पहले फिल्म ‘फेरे’ में संगीत दिया ! फिल्म का संगीत काफी चला और सिल्वर जुबली साबित हुई ! इसके बाद फिल्म इंड्रस्टी से उन्हें एक तरह से सिर्फ पंजाबी फिल्मे मिलनी शुरू हुई ! बहरहाल ये सिलसिला टूटा ‘लख्त –ए-जिगर’ से ! जिसमे एक लोरी अपने समय में काफी मकबूल हुई (‘चंदा की नगरी से आजा रे निंदिया ’) चिश्ती साहब के मुताबिक उनपर ये आरोप भी लगाया जाता कि वो सिर्फ ‘ढोलक चिमटे’ वाला संगीत दिया करते हैं ,पर जल्द ही उन्होंने अपने संगीत से उन्हें ग़लत साबित किया ! जी एस चिश्ती साहब के इस गीत ‘हमारी गली आना अच्छा जी ,हमे न भूलना अच्छा जी’ हिन्दुस्तान में काफी सुना और पसंद किया गया ! ‘हमारी गली आना.’.. एक तरह का कॉल सिस्टम (बातचीत वाला) गीत था ! उनके मुताबिक इसतरह के गीतों का सिलसिला चिश्ती साहब ने ही शुरू किया ! Chisti-baba was a composer in 40s and Khayyam ji got an opportunity to learn from him and assist him in his initial years. This is the tribute Chisti-baba paid to his disciple when he (Khayyam sahab) made a big name for himself..